We have completed many projects that do not include any additional square footage. These interior renovations focus on finding the best possible use of the space already available. It is always a great feeling to resurrect a home and bring it back to life so it can serve it's owners well for another generation. 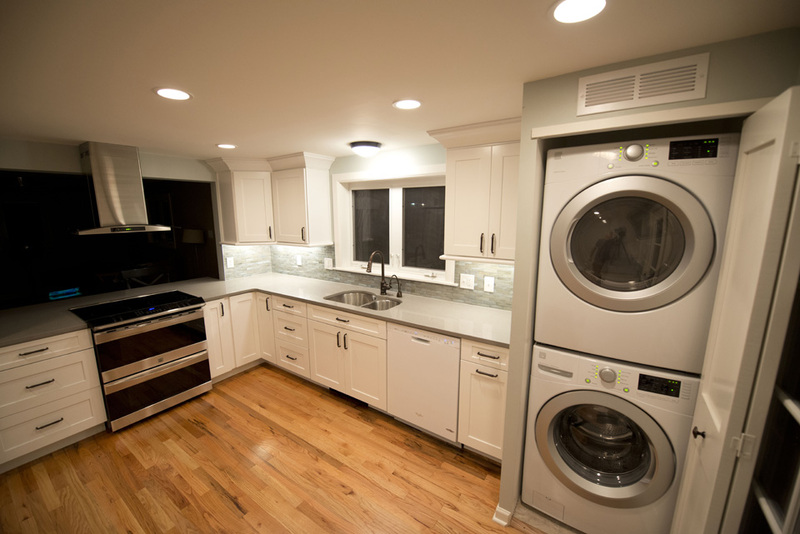 Complete interior renovation of a 1940's ranch in Northwest Denver. Structural repairs, new systems, new kitchen and bath. A great old house with a new open floor plan makes the existing interior spaces feel bigger. This 1918 cabin was a great home to the local wildlife when we were charged with the task of saving it. The result is an artfully decorated period cottage that will provide years of sanctuary for its owners and guests. A modern take on a classic home in Hilltop.